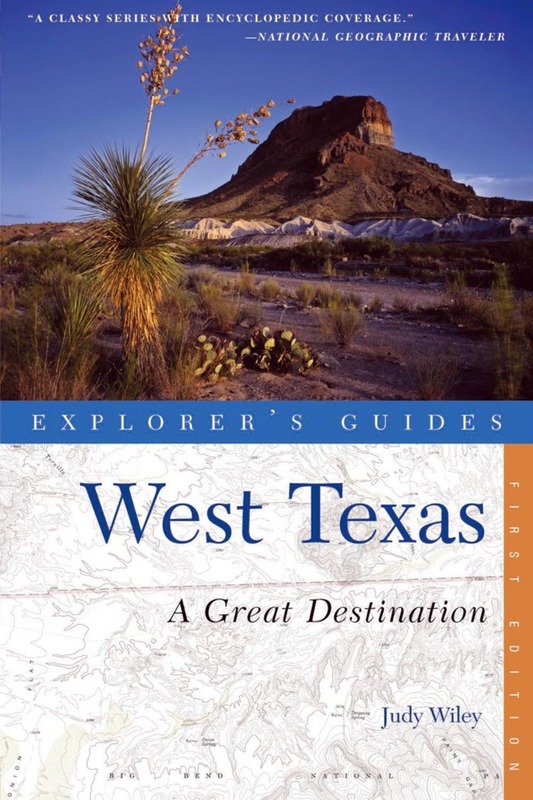 West Texas is where deep blue mesas at the Big Bend and the plunging, layered walls of Palo Duro Canyon inspire awe; where off-the-beaten-path towns serve fine cuisine; where you can find a Picasso original hanging in a jailhouse museum; where views go on forever and millions of stars come out at night. Nowhere else has quite the allure that these cities, plains, and ranchlands have; this book is your guide to it all. Judy Wiley is a journalist who worked for seven daily newspapers in the West and Southwest for 30 years. She currently lives and works in Fort Worth, TX, where she writes for 360West magazine and does freelance work for newspapers around the state.